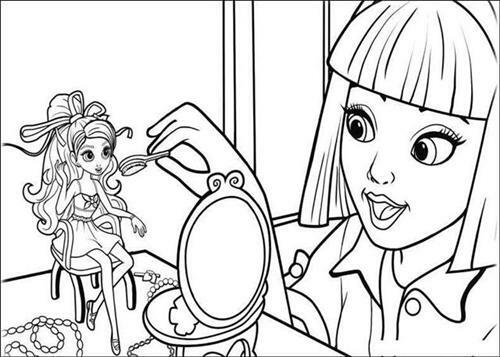 In the kindergarten, you will found that the activities in this grade are just for fun and make the student happy. 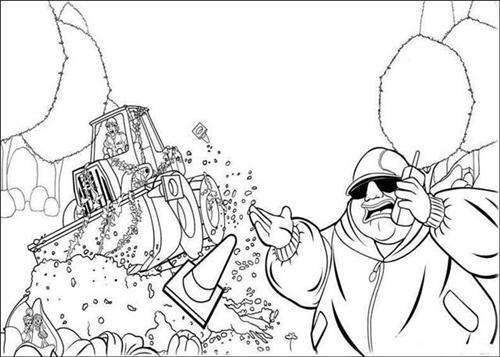 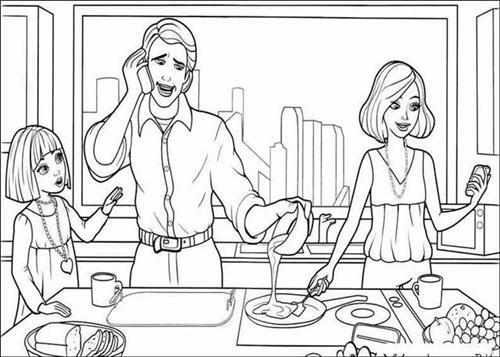 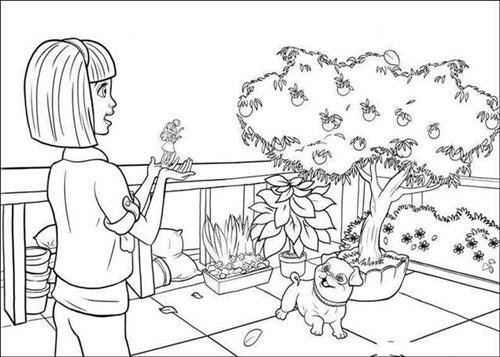 Coloring activity is the example of this fun activity. 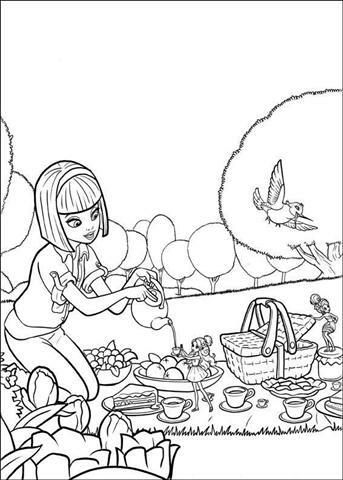 Coloring activity is the activity when the children giving some colors to the pictures you gave. 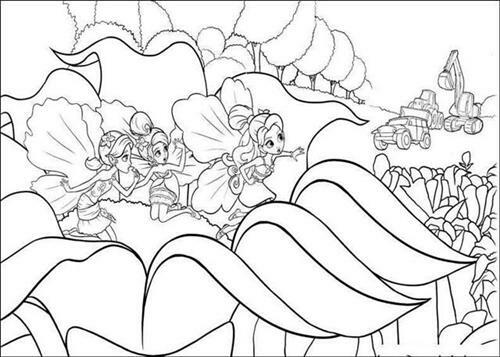 It can be a fun activity because children can color the picture as they like it. 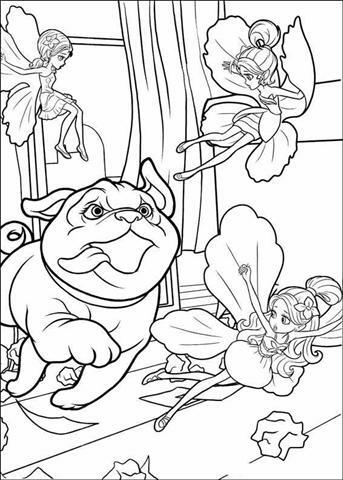 The pictures have to be the student’s favorite. 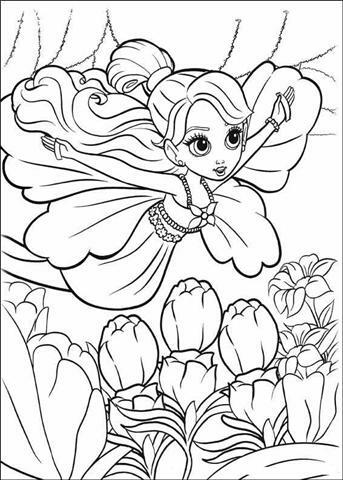 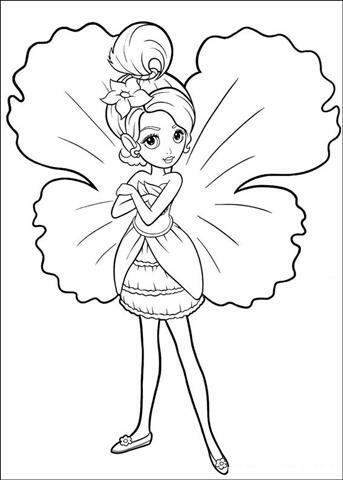 The Barbie Thumbelina Coloring Pages is the favorite coloring pages for the girls. 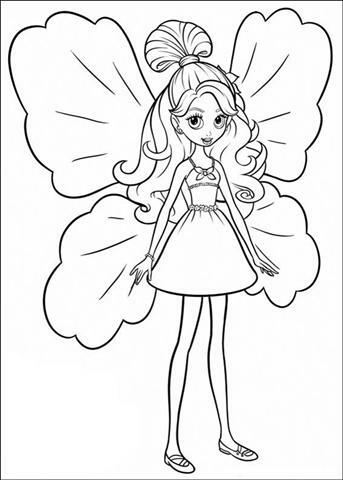 Thumbelina is the latest movie from Barbie Company. 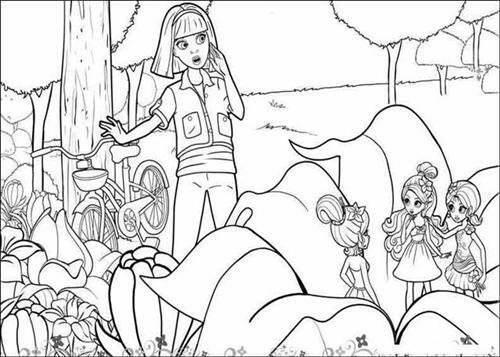 The message from this movie is that even you are a small person, you are able to make a big changes. 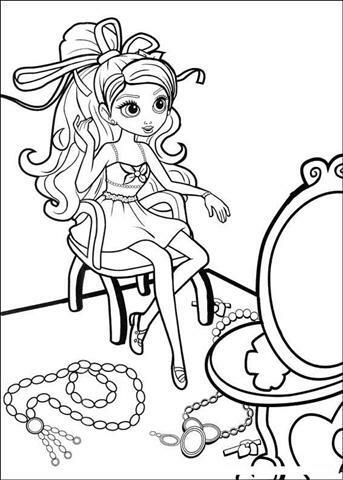 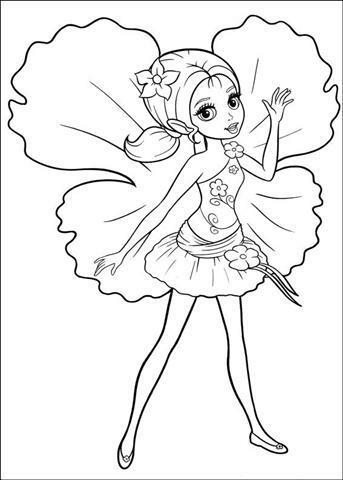 In the Barbie Thumbelina Coloring Pages the girls can color your favorite Barbie Thumbelina pictures. 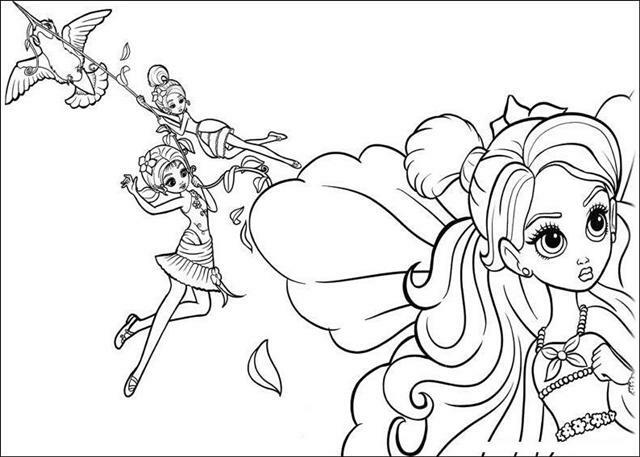 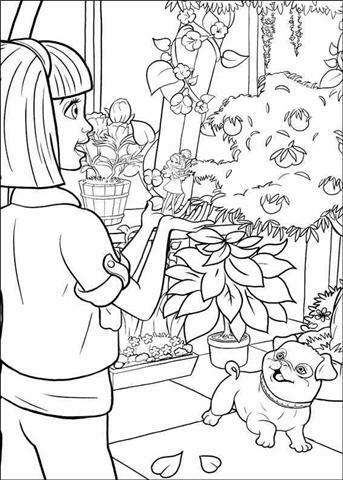 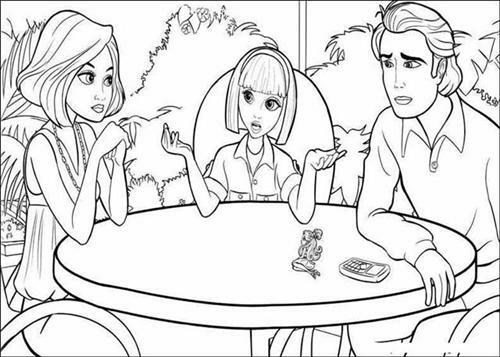 This coloring activity will help the girls to improve their sense of art. 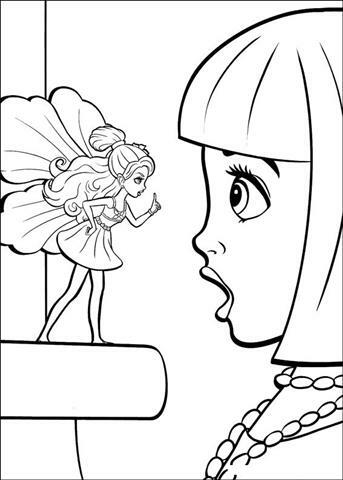 With pictures based on the scenes in the Barbie Thumbelina movie, the girls will feel more interested. 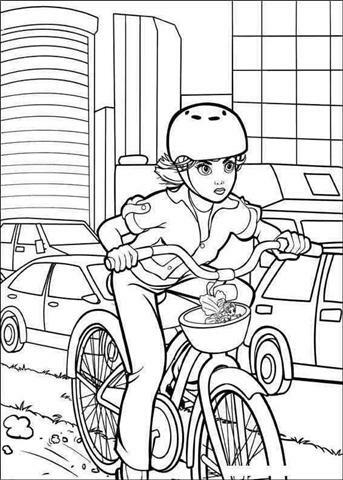 Almost all kindergarten students like this coloring activity. 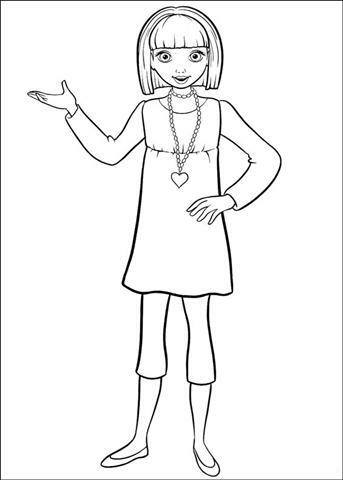 This activity will help them practice the lesson from their teacher. 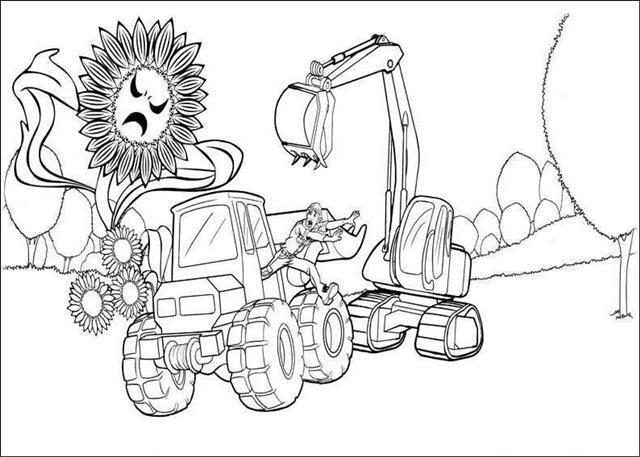 They will be able to decide the color they want to use. 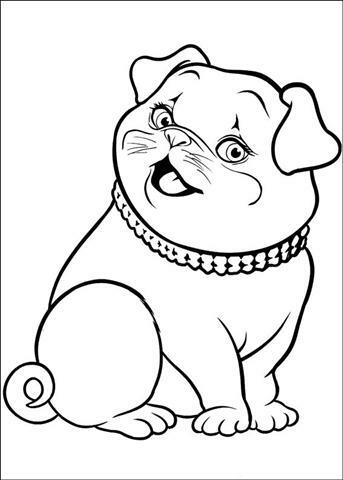 They also can understand the name of the color they use. 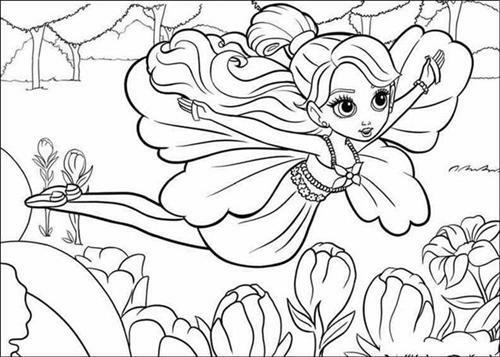 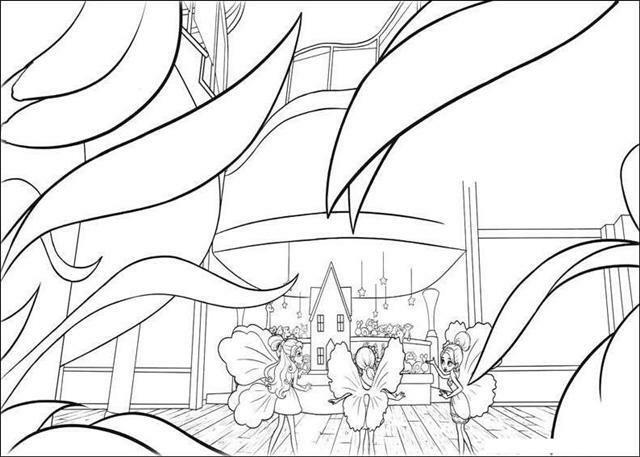 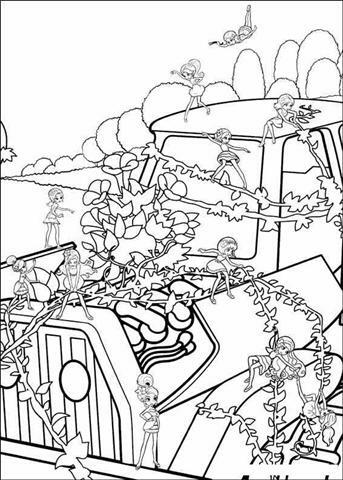 The girls will be more exited if you use the Barbie Thumbelina Coloring Pages as the media.